There’s €20 Free Bet up for grabs with the Live Betting Offer on tonight’s highly-anticipated Liverpool v Chelsea clash. 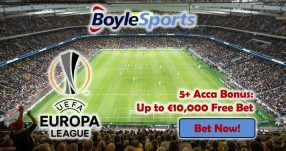 No matter what colours you don tonight, make sure to claim the €20 Free Bet by placing a Live Bet during the game with the Live Betting Offer. 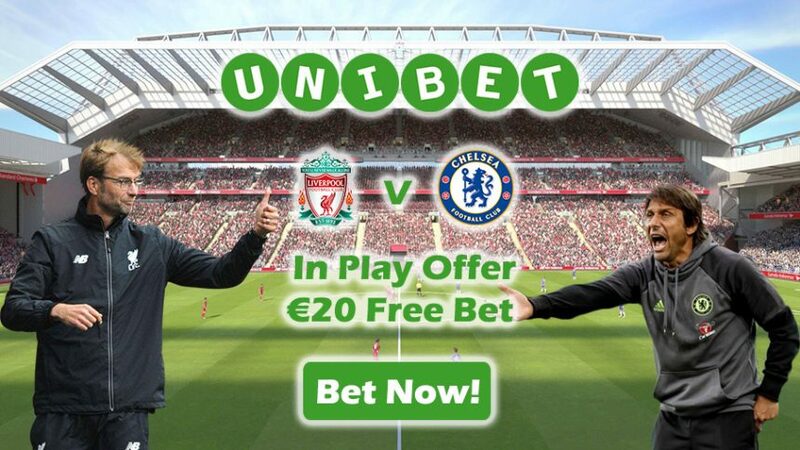 There’s nothing to it; just wager on any market for the encounter at Anfield tonight with a Live Bet for a stake of at least €20, and your Unibet Sports account will be credited with €20 Free Bet within 24 hours. NOTE: the game starts at 21:00 CET tonight, so place a bet on Live Bet market during the 90 minute game. Also, the odds for your Live Bet market on Liverpool v Chelsea have to be 2/1 (3.00) or greater for you to be eligible for the Live Betting Offer. Chelsea still maintain the lead at the top of the table with an eight point gap between them and second-placed Arsenal, while Liverpool have fallen down to fourth spot in the Premier League. To add to it, the Blues has won four of their last five encounters, during which time they’ll suffered only one loss, compared to the Reds, who have succumbed to poor form in recent games – one loss (at home), two draws and two wins in the last five encounters. At first glance, this match might seem straightforward, but don’t be fooled by the stats. Liverpool have endured a bad spell in the last three games, while they’ve also been knocked out of both the EFL Cup and the FA Cup, which will see them shift their focus entirely to the Premier League, and Chelsea may be the first casualties with their new determination. Additionally, they’ll be played at a packed Anfield, which could help them go a long way thanks to their 54,000 strong support. 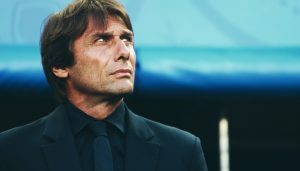 Antonio Conte’s men are not only good at playing well at Stamford Bridge, but they’ve developed a reputation for being a force in away games as well, being the side with the best away record in the English top flight: eight victories, one draw and only two losses. That’s why they shouldn’t be discounted for making an impact in tonight’s match. Considering the footballing aspects of Liverpool and Chelsea for tonight’s match, we’re thinking it will result in a draw between the two sides. 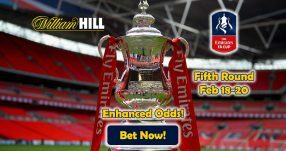 It may also be shrewd to place a bet on any of the other markets that are not directly linked to the outcome of the game, to qualify for the Live Betting Offer. 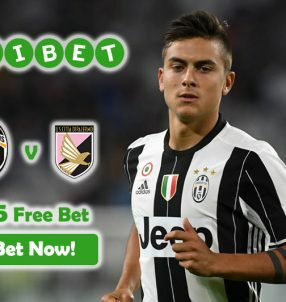 Join Unibet Sports before the match tonight to collect an easy €20 Free Bet. Just place a wager on the Liverpool v Chelsea encounter with the Live Betting Offer and you’ll receive the funds within 24 hours, allowing you to invest it on any of the markets. Experience the thrill at Anfield with the Live Betting Offer!